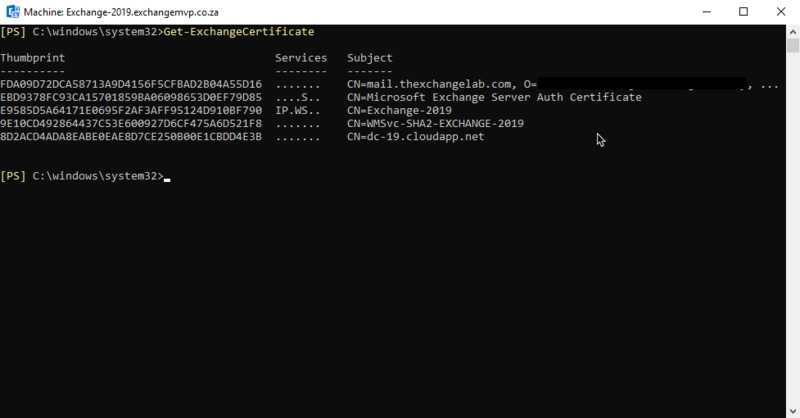 In Exchange 2019, viewing and assigning an SSL certificate services is basically the same as Exchange 2013 and 2016. 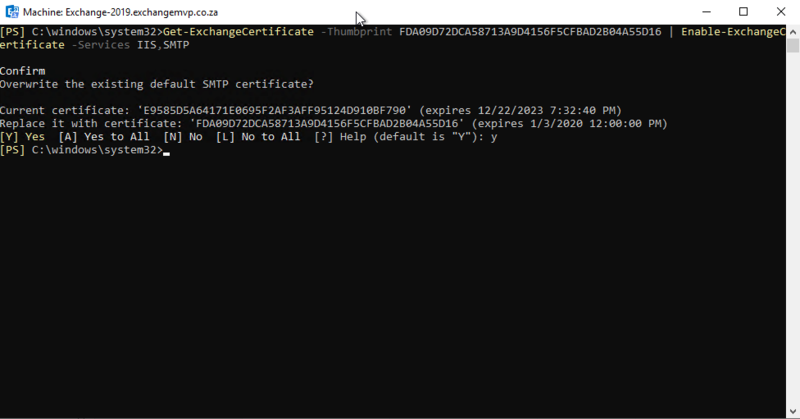 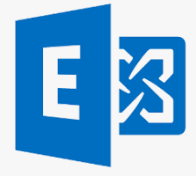 In this example we will use PowerShell to firstly view the certificates we have and then assign services to that SSL certificate along with setting POP/IMAP to use the SSL certificate as well. 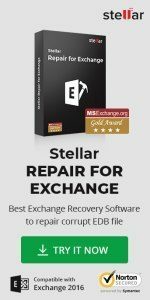 Remember to restart the services for the changes to take effect.